The Project Blue Book Archive provides free access to tens of thousands of official documents related to the U.S. government's investigation of the UFO phenomenon. In the 1938 comic strip Smokey Stover, a firefighter was known for his line, “Where there’s foo, there’s fire.” From Smokey, aircraft pilots borrowed the term “foo fire” to describe the various unexplainable phenomenon seen in the skies over Europe and the Pacific theatre during World War II. While Allied pilots initially thought the flying objects were German secret or psychological weapons, after the war it was discovered that sightings were also reported by the enemy, who had assumed the crafts were US-made. To this day, the sightings remain a mystery. Over the course of the war, fireballs, estimated to be as big as 300 feet and as small as 1 foot in diameter, were reported and thoroughly documented. These apparitions left witnesses awe-inspired, wary, and frightened—although the foo fighters never harmed or attempted to harm anyone. The CIA was commissioned in 1952 to study the reports and concluded that while mysterious, foo fighters were not a considered a threat to national security. A Foo fighter is an umbrella term that includes flying objects of various shapes and sizes. Wobbling, or vibrating flares were described as glowing globes of intense green, yellow, red, orange, or white lights. One crew even reported observing the phosphorescent spheres going through a sequence of color changes at regular intervals. Other reports describe them as silver or gold metallic, and disk-shaped. They frequently appeared at the wing tips of planes in pairs or alone, although sometimes they were found in larger clusters of fifteen or more. In one report 150 objects were estimated to be arranged in 10-12 lines. Picking up an aircraft, these blobs of fire could reportedly pace a plane at very high speeds through extensive evasive maneuvers for several minutes. One British officer and his crew of sailors tracked an object from the deck of their vessel for over an hour. 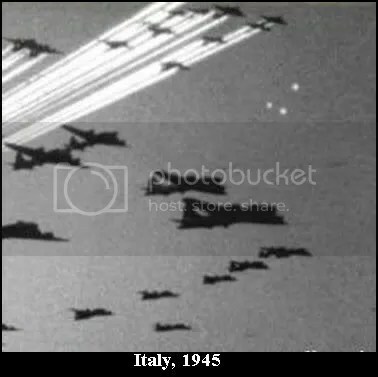 Although a few baffled pilots attempted to intercept, and even fire upon the globes, their efforts were unsuccessful, and the objects usually zoomed away of their own accord. Foo fighters were mentioned in the American mass media. Ponderous articles appeared in Time and Newsweek in 1945, contributing to the wave of UFO consciousness building in the US. By 1952 so many civilians were contacting government agencies regarding UFO reports that regular intelligence work was being affected. 1. The fireballs may be nothing more than St. Elmo’s Fire, a reddish brush-like discharge of atmospheric electricity which has often been seen near the tips of church steeples, ships’ masts and yardarms. It also appears at a plane’s wing tips. 2. They may have been optical illusions, mere after-images of light remaining in pilots’ eyes after being dazzled by flak bursts. 3. Occurrences may have been the rare effect of “ball lightning,” a glowing, drifting bubble of light typically eight inches in diameter. These generally, though not always, follow regular lightning strikes. 4. Bright ground objects reflected from the curved plastic canopy of an aircraft can be perceived as images above the horizon. 5. Proponents of the extraterrestrial hypothesis (ETH) have suggested that foo fighters are hard evidence of ETs visiting earth. 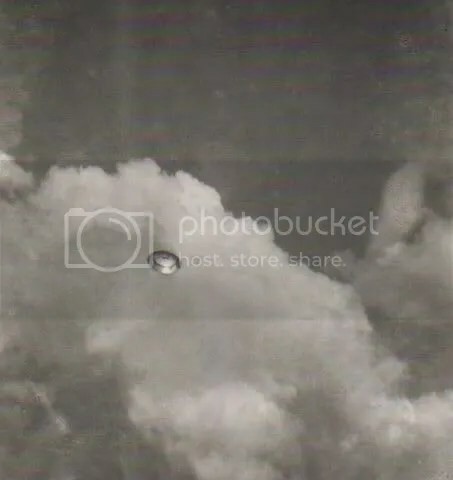 Foo fighters are certainly some of the best documented reports of UFOs, and photographs and respected testimony abound. Hopefully in time the mystery will be solved, and this comic book name will be replaced by its true name. Following on from my update from the 13th november 2007 (see here for link and information), a 1hour 34 minute video is available (thanks to poster on google video for this). This video has also been added to the 13th november post as well. Welcome to this weeks update…. Whilst browsing through all those halloween news stories, i came across one from ny1.com called “Aliens to invade house in Clinton hill for halloween” (posted 25th october,2007). In the past (on their front lawn) these houseowners put up gravestones (with topical things placed on them, with names and issues) for halloween. At news.rgj.com, there is to be a “Supernatural Nevada Day planned” (posted 26th october,2007). “While some stodgy states might downplay local conspiracy theories, the Silver State will flaunt its weirdness in full color down main street this weekend” (extract from article). Sounds like a good event to me; just a shame i’m in the UK! It plans to have beard contests and bands competing against themselves too, as part of the entertainment, plus suitably dressed people. 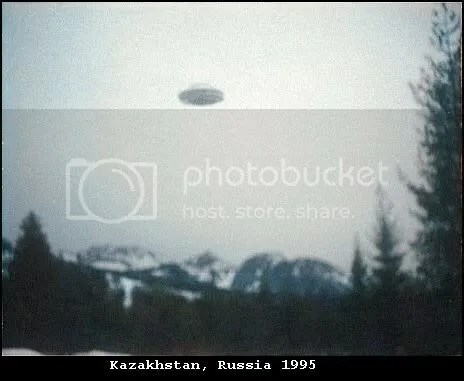 At tbo.com it states that “Whirling ufos puts Colony Hills couple In Spotlight” (posted 27th october,2007). It mentions that “They seemed to spin in four invisible corners, then zoom together in the center, spin, rhythmically separate and do it all over again”. However, later on in the article, one person remains skeptical (as there is more than one witness), and believes that it is possibly spotlights. In TheStar.com “Ex-defence minister joins search for aliens” (posted 27th october,2007)…………… “A new group is pushing for full disclosure about extra-terrestrials, and they’ve enlisted a former Canadian cabinet minister to help make their case” (extract from article). Billy booth at http://www.ufo.about.com/ discusses a good point in “UFOs or Chinese Lanterns?” Basically, many UK UFO sightings are attributed to lanterns (IE…. weddings, celebrations) but does that account for all of them? if only one is truly a UFO, then it needs investigating…. the problem is that there is a vast amount from this year, and it would be a truly hard task to sift through all of them; not impossible by any means but difficult. Here’s a very strange story…… from the telegragh.co.uk “Aliens caused Sicily fires, says officials“. It says that “Aliens were responsible for a series of unexplained fires in fridges, TV’s and mobile phones in an Italian village, according to an Italian government report”. Later on, it mentions that this is only one of several explanations (the other one being top secret weapons). Strange indeed. In thisisexeter.co.uk “Strange lights glowing in the sky over Exeter have residents bemused , confused and feeling slightly silly”(Extract from article-posted 25th october,2007), in ” There’s something weird up there“. At the ocregister.com “Ufos like the quality of life at Tustin” (posted 24th october,2007)…. it mentions that UFOs where first known properly in this area in 1965, when a sighting made the headlines. The article mentions other sightings from Tustin…. In the oregonlive.com (posted 25th october,2007) “It came from outer space,says man” and “For Keith Rowell, tracking UFOs in Oregon requires both skepticism and belief” (extract from article)…. At the Emeraldcoast.com “Is there Anybody out there?” (posted 26th october,2007)…. “It did not take long for the town of Gulf Breeze to become the center of one of the most controversial cases of its time. 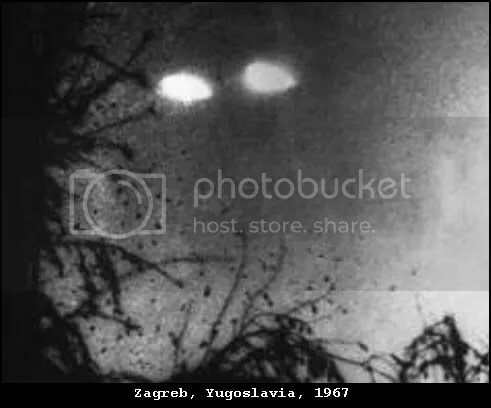 Television stations, newspapers and radios were filled with reports of the sightings. Air Force, MUFON and several independent investigators became involved in the case” (extract from article). “Brazos Past: Waco’s encounter with UFOs” (posted 27th october,2007). “Roswell incident not explained to Richardson’s satisfaction” (posted 26th october,2007). 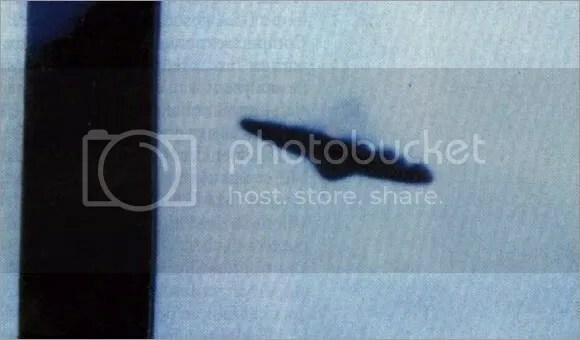 “Officials identify Danbury Airport’s Mysterious UFO” (posted 26th october,2007). “Poll finds ghost believers aren’t alone” (posted 27th october,2007). ” Strange light phenomena near Antipodes Islands” (posted ? october 2007). If there is anything you would like to have included on the weekly update, or if there is anything you would like covered in general, please contact me at dandare868-ufonews@yahoo.co.uk , and i’ll see what i can do. Objects were detected by Radar from Brazil’s Air Space Defence Centre, in brasilia, and it was claimed they were interfering with Air Traffic (mentioned by Brigadier Lima). Fighter aeroplanes (3 mirages and 2 F-5E, although in some it says 3? F-5E planes, so not sure which) were sent to intercept/chase these Unidentified Flying Objects; they were multi coloured UFO’s the size of ping pong balls. Brigadier General, Moreira Lima, later mentioned that “i cannot give an explanation for this, because we do not have any”. One F-5 pilot, mentioned that unidentified flying objects followed his plane, 7 on one side, and six on the other. Later,on Globo Television News, a pilot said the UFO’s were “the shape and size of ping pong balls, flying at speeds of 840 mph”. The jets actively chased them for 3 hours (source Manchete Television News Network), but were forced to go back due to low fuel. Another witness to this, was Ozires Silva,(president of the state run Oil company Petrobas-flying a Xingu plane), who was trying to land at San Jose dod campos airport (a Brazilian Air Force base), but was unable to, due to radar showing 12 UFO targets in the area. 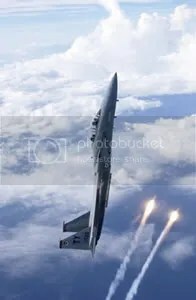 He however, told the pilot to chase the lights (did so for around 25 minutes), and also informed the Centre of Air Defence via radio. Ozires Silva, was also known as a colonel, hence him landing where he did. Soon the journalists picked up the story and Brigadier Lima, made a statement saying ” It is not a question of believing or not, this requires technical information, and we have neither replies nor technical explainations for what happened”. The head of Air Defence Operations – Colonel Ney Antunes Cerqueira.. There was a promise of an official report on the incident, to be available to the public 30 days from the event….. however, this was not forthcoming, and was kept secret. A detailed account of all this can be seen here ; please also see nicap, for the report and FOIA documents. Ozires Silva link in portuguese (try translating into English on google). 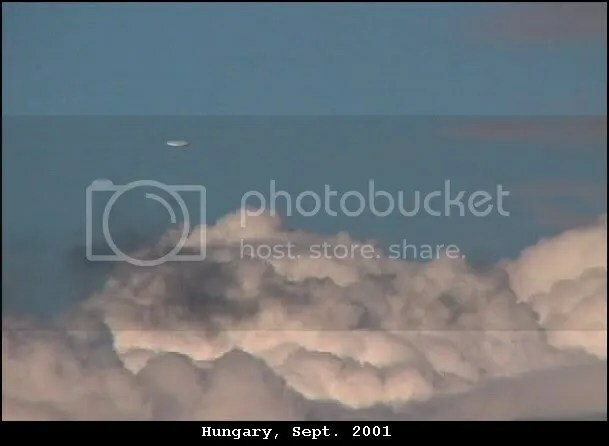 I have been informed that….an announcement in May 2005, by the Brazilian government in Brasilia, and consequently by the Brazilian Air Force, to officially open their files regarding Extraterrestrial sightings throughout the country was a major step forward. 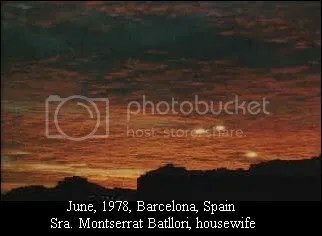 Also of interest, on brazilian ufo naval sighting (short video on history channel, other links can be seen here too), unrelated to above sighting, can be seen here .